In a recent discussion, the topic of whether KPIs, bonuses and goals should be eligible for all employees within an organization. I think KPIs and bonus are two different conversations, and as such, should be dealt with independently in an organizational discussion context. The budget implications of making every employee bonus eligible are substantial and could result in base pay adjustments that would be negative to most employees. I believe that bonuses are more appropriate at certain levels within the organization than others. However, I firmly believe that KPIs and non-financially compensated goals are important to have in place for all employees. Non-monetary rewards can be developed for non-bonus eligible employees driven from their performance to goals. Non-monetarily compensated goals should not be as stringent or burdensome in their documentation requirements as monetarily rewarded goals. 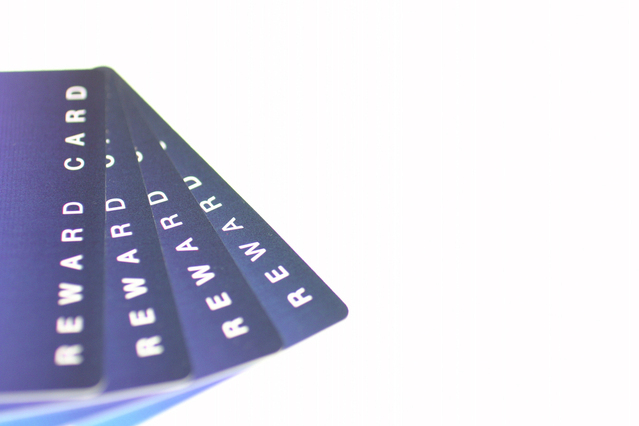 The rewards can be as simple as highlighting the individual’s achievements across the organization, a wall of fame, to lunch with the principal members of the executive team. Non-monetary rewards are nearly limitless and solely dependent upon the organization and its innate creativity. One of the most effective non-monetary rewards I have seen is certificates of appreciation given out to employees at all company meetings. This massive public demonstration of appreciation and achievement can go a very long way. Whose responsibility is it to Motivate?